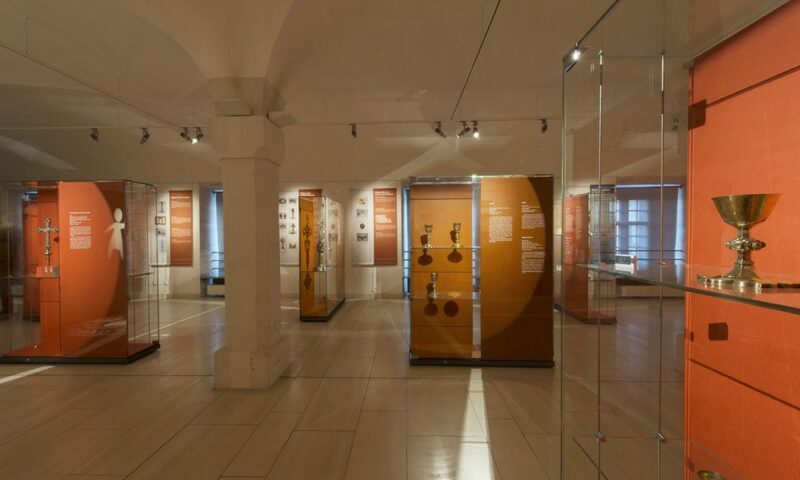 Comments Off on Museum of Sacred Art and Benedictine libary. Musée d’Art Sacré et Bibliothèque bénédictine. 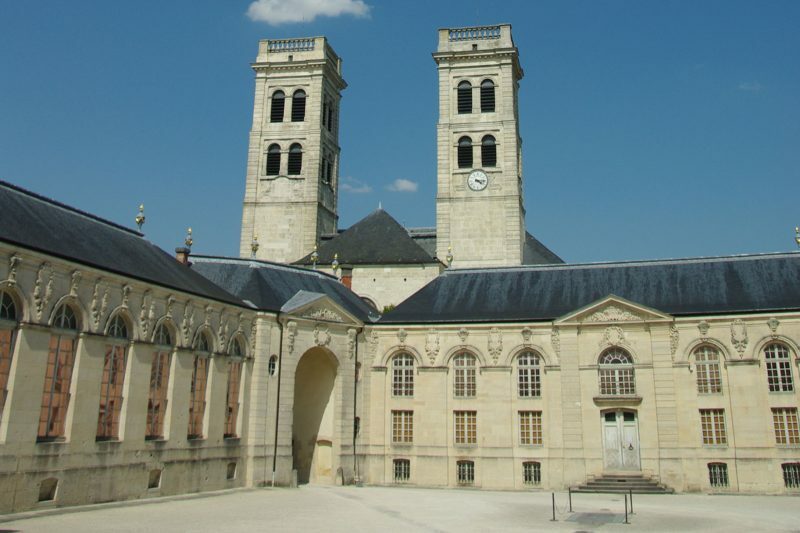 Housed in the south wing of the old Benedictine abbey, which is also home to the 18’h-century Benedictine library, this museum aims to highlight religious art in Meuse through pieces on loan from towns and villages as well as Meuse itself. 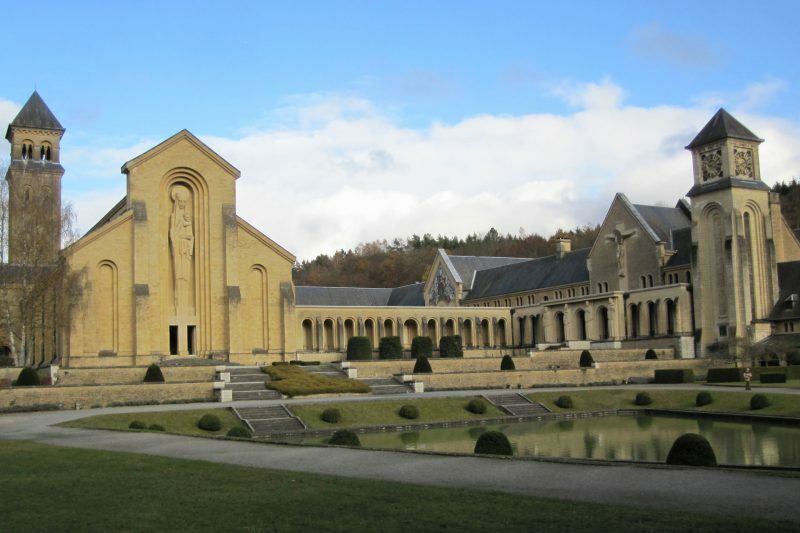 Orval Abbey (Abbaye Notre-Dame d’Orval) is a Cistercian monastery founded in 1132 in the Gaume region of Belgium and is located in Villers-devant-Orval, part of Florenville in the province of Luxembourg. The abbey is well known for its history and spiritual life but also for its local production of the Trappist beer Orval and a specific cheese.